Newcastle legend Alan Shearer doesn’t believe Manchester City will win the 2018/2019 Champions League – even if the Citizens get past Spurs.The last season Premier League winner is desperate to win Europe’s premier competition for the first time in the club’s history. Manchester City who were emphatic in their win against Schalke 04 in the previous round to reach the Champions League last eight for the third successive season under their manager Pep Guardiola. Liverpool FC eased to a 5-1 victory over Manchester City in the Champions League quarter-final last season after the Reds were winners in both legs. The Citizens will have to get past Premier League opposition again on Tuesday night as Tottenham host their first Champions League game at their new stadium. 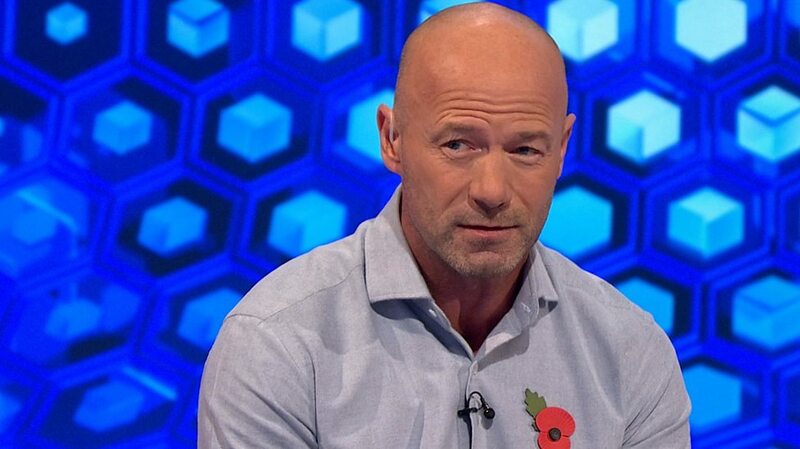 And Shearer appeared to suggest that Manchester City were favourites to beat Spurs in the last-eight clash but the Newcastle legend ruled out Guardiola getting his hands on the Champions League trophy. “The quadruple is still on and that in itself is simply staggering. But I still do not think they will pull it off,” Shearer told the Sun. “I can see them winning the Premier League and the FA Cup. Manchester City has lost all of their four previous meetings with English clubs in European competitions. It’s difficult to split Tottenham and Man City in terms of their domestic history against each other. Man City and Spurs have met on 156 occasions in competitive games, with the defending champions having won 61 times, which is one game more than Tottenham.